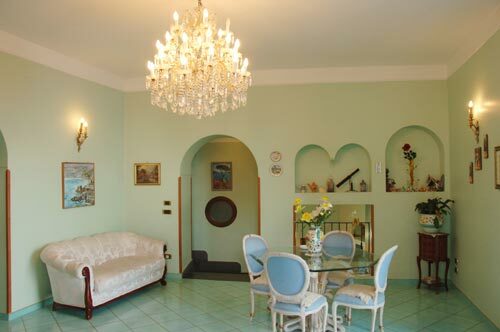 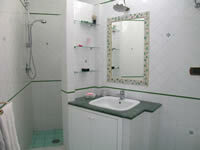 La Meraviglia is in the heart of the historical centre of Atrani.It is a spacious and modern apartment, beautifully decorated. 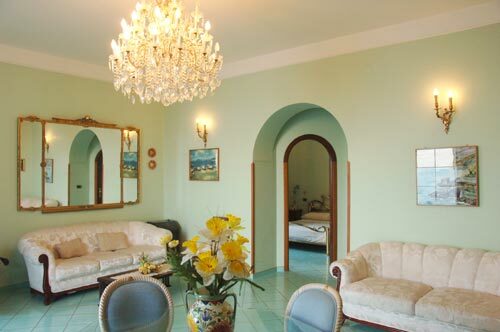 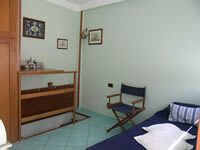 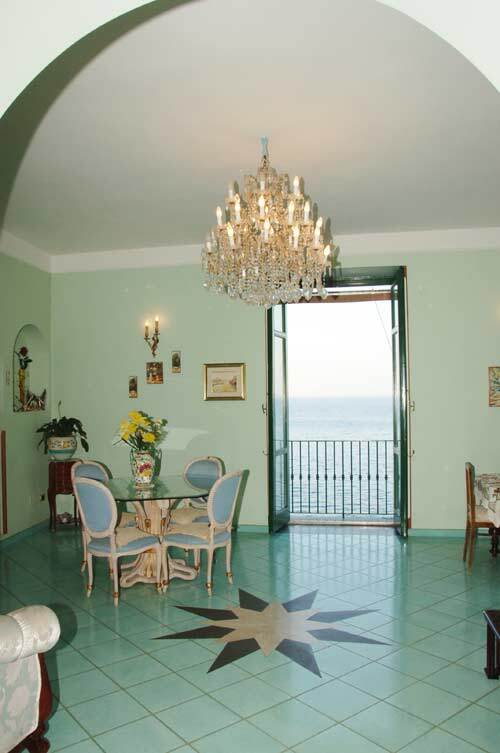 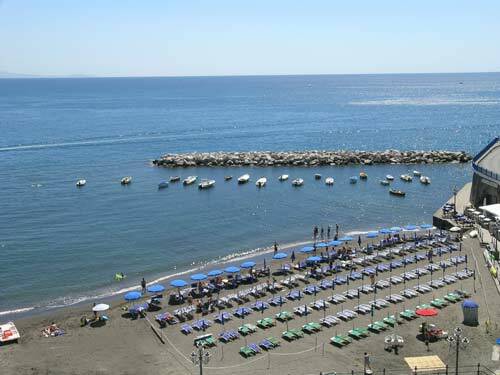 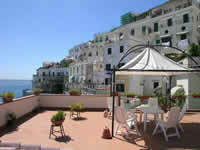 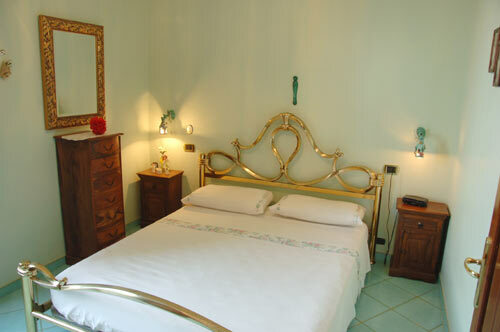 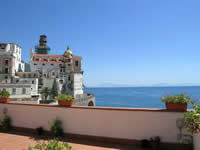 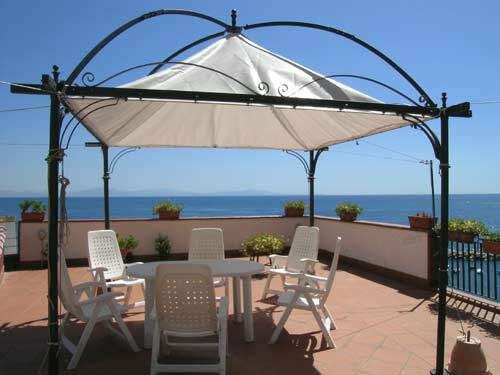 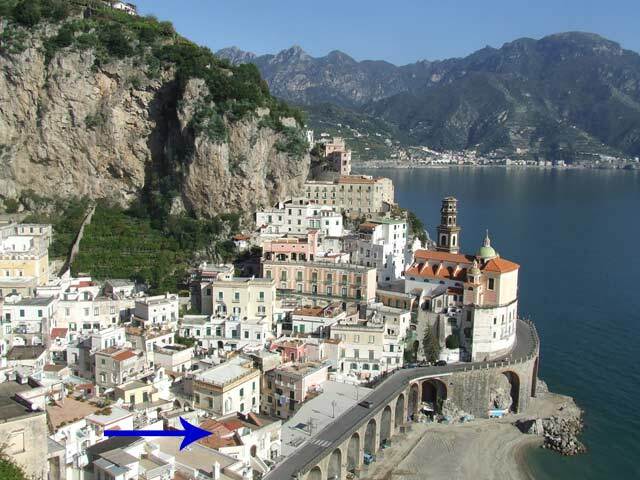 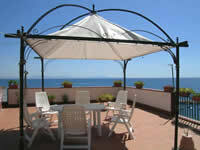 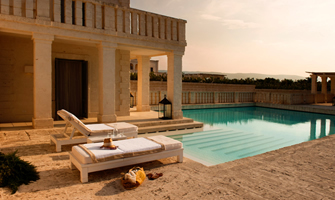 The balcony and large terrace above the apartment have a charming view of Atrani’s beach. 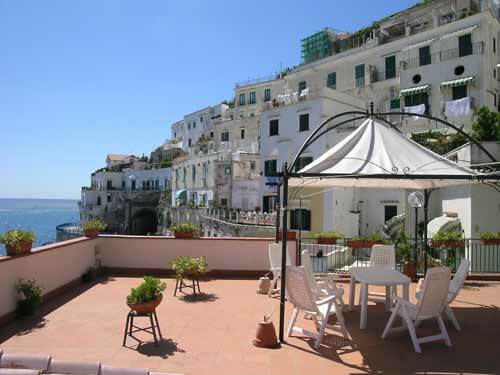 From its terrace, there is also a magnificent view of the village of Atrani. 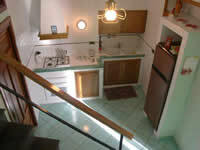 The heating is on consumption. 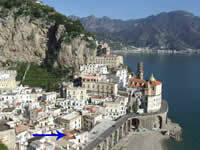 Atrani is the smallest village of Italy with its tow hall, beach, restaurants and shops. 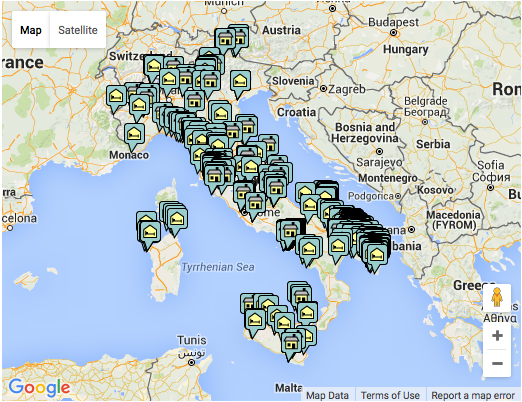 Being a very small country do not have a free parking. 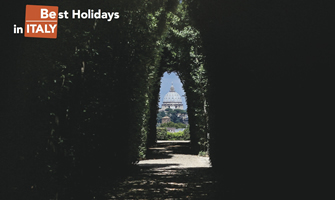 For information or advice for your arrival from the airport please contact us.